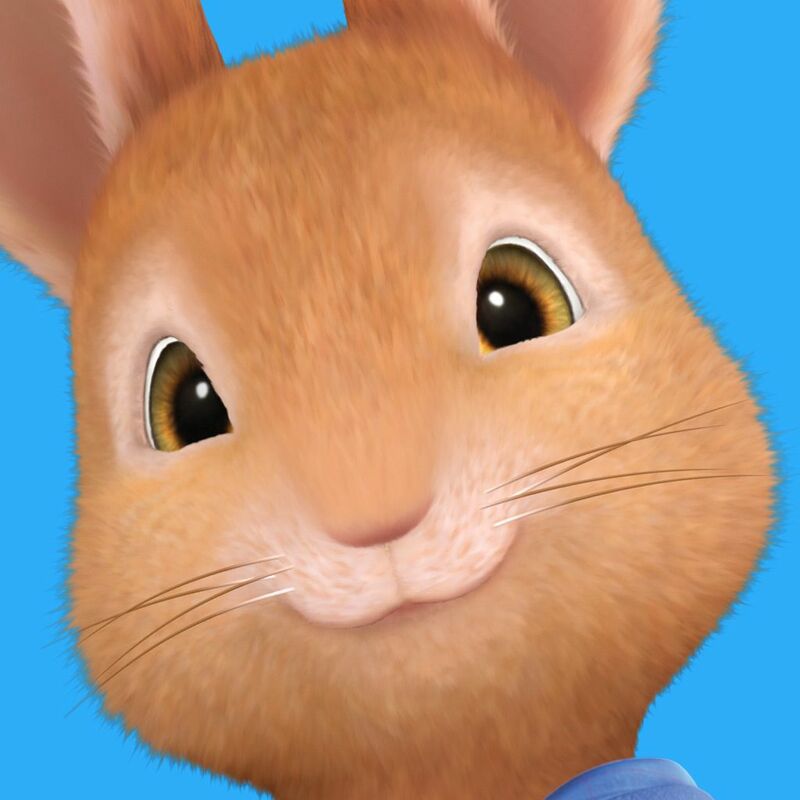 Peter Rabbit Full Episodes, Videos, and Games on Nick Jr. Welcome to the magical, timeless world of Peter Rabbit. His taste for radishes and thirst for adventure propel Peter and friends Benjamin and Lily through action-packed journeys that thrill preschoolers, teaching them to be optimistic and resilient.